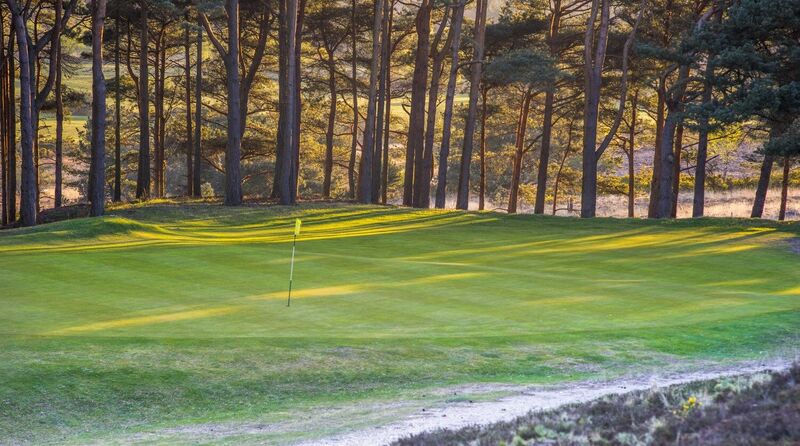 Purbeck: Course Open, Trolleys allowed, Buggies allowed. 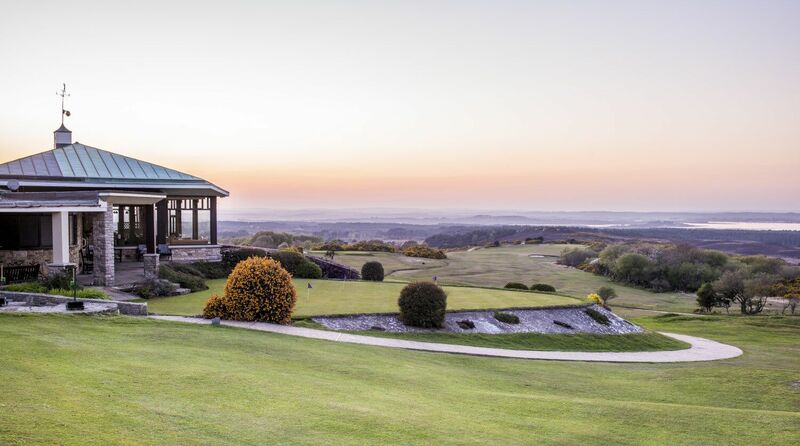 The Isle of Purbeck GC was founded in 1892, the coming of the railway meant hotels were being built and Summer visitors were increasing rapidly. Among its past owners were Dr Darrell-Waters, a consultant of distinction and his wife Enid Blyton, the legendary writer of children's books. 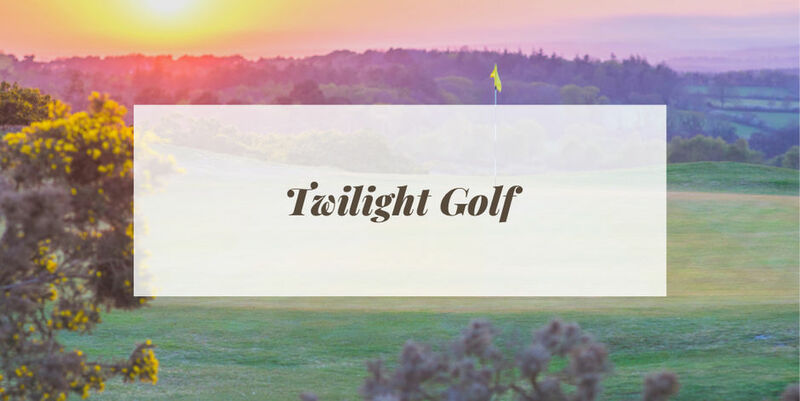 At the time the club was called the Studland Bay Golf Club and the clubhouse was located on the left hand of the Swanage to Studland road. In 1965, after 14 years in charge, Darrell-Waters sold the club to Mr Randolph, who was about to retire from his positions as Chairman and Managing Director of the family firm, The Wilkinson Sword Company. 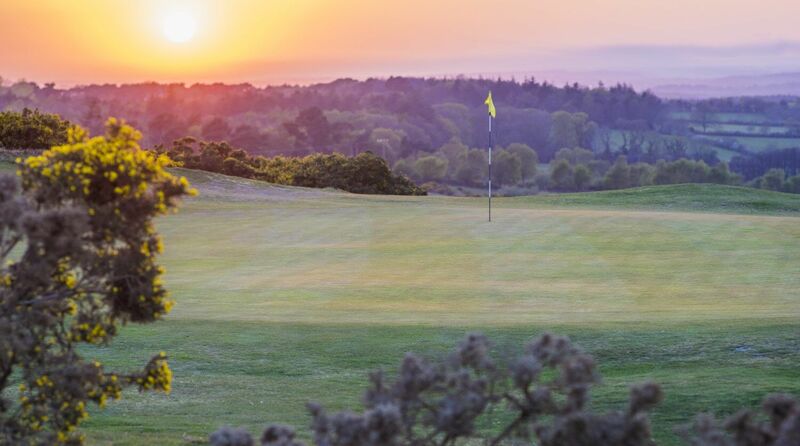 It was Randolph who in 1966 restored the club to its original name "The Isle of Purbeck GC". This was also the year the new clubhouse, still in use today, was built. It features giant fossils in the walls and the connection with the Wilkinson Sword Company , is present throughout. Swords are played for annually by the members in the Randolph Trophy. 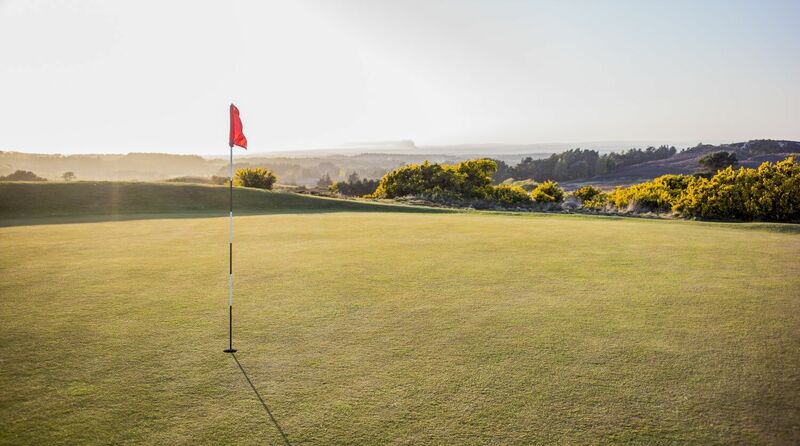 When you play at the Isle of Purbeck, you'll enjoy a wonderfully traditional course set in an area of outstanding natural beauty. The first thing that strikes visitors is the spectacular views, looking out over Brownsea Island, Bournemouth and the Solent. 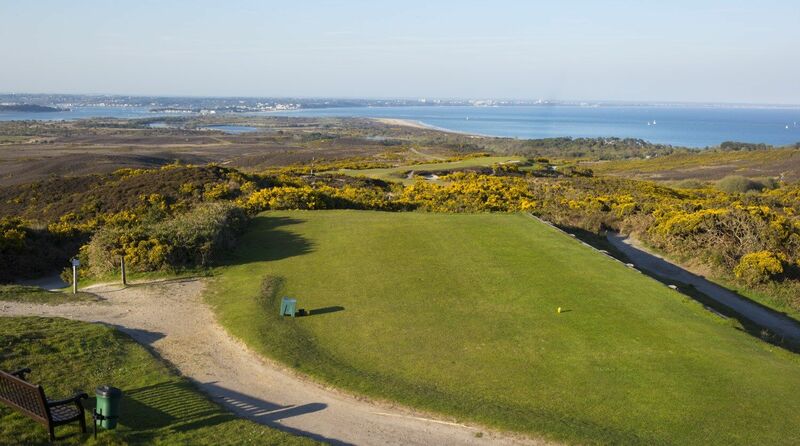 Indeed, the fifth tee possesses one of the finest views in British golf. The late King Edward declared the view from this point as one of the finest in his kingdom and that opinion is not likely to be disputed by anyone who has had the chance to stand there. Each hole is located in its own unique setting, providing magnificent views and challenges. The 4 par 3's are unique in that they each face a different compass point. Consequently, each poses a different challenge based on wind direction. If you want to post a good score, be prepared for a game of strategy, brains over brawn! Restaurant open Friday and Saturday evenings! 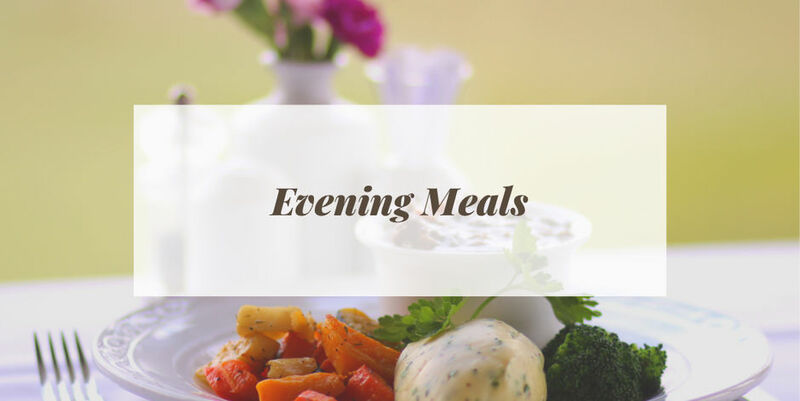 ​Come and watch the sunset and enjoy a delicious meal in our restaurant on Friday and Saturday evenings from 6-9pm. Please call 01929 450361 (option 2) to book your table. 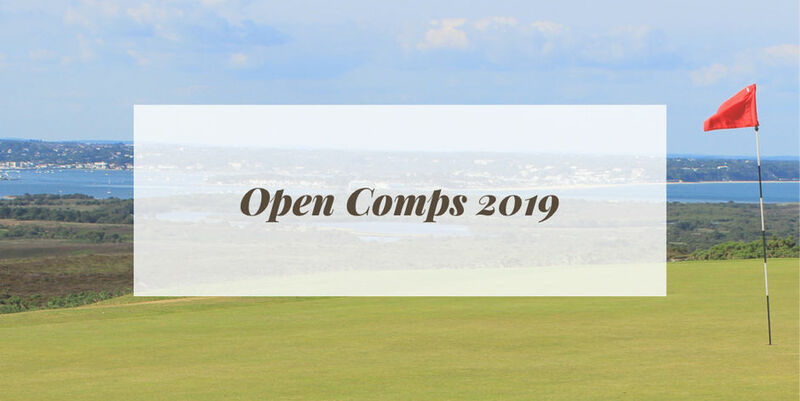 Visit the Isle of Purbeck and play competitive golf in one of our Open Comps. for further information and entries.